Aimed at students in Year 7 and above who love to draw! 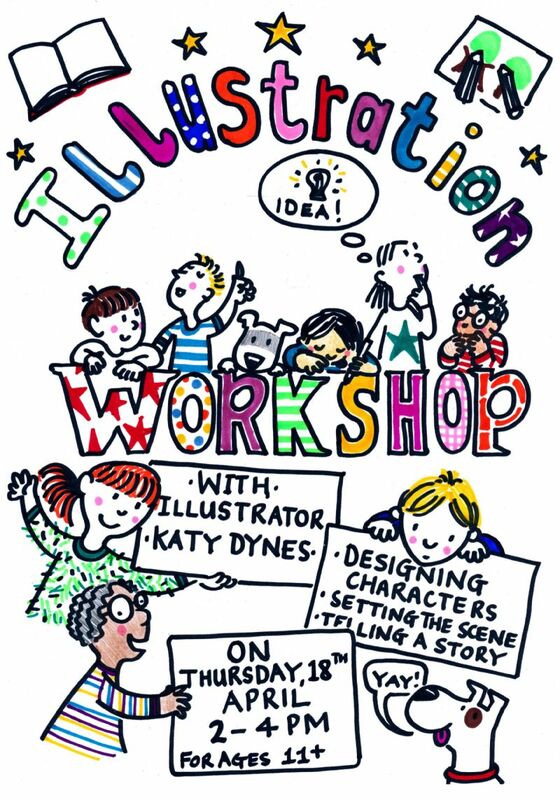 Come and spend an afternoon learning all about illustration with professional illustrator, Katy Dynes. She'll guide you through the story board process and help you develop your designs and ideas.